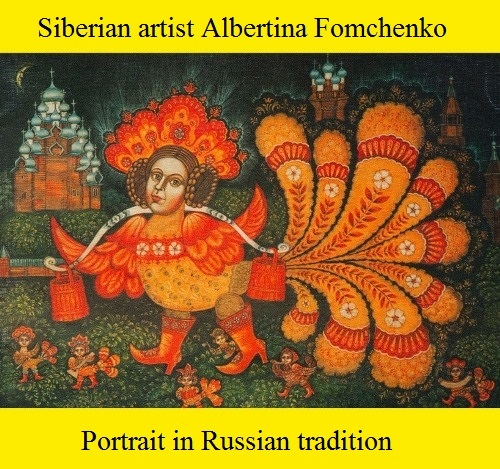 Siberian artist Albertina Fomchenko (01.23.1939, Leningrad – 28.01.2010, Novokuznetsk) – painter, theater artist. She graduated from Palekh Art School (1957-1962); Diploma – a casket painted on the themes of Russian folk songs; Leningrad State Institute of Theatre, Music and Cinema in “painter and sculptor of Puppet Theater” (1971); diploma work – creation of sets and puppets for the play “Forest Song” by Lesya Ukrainka. Albertina Fomchenko lived and worked in Novokuznetsk from 1975 to 2010. She began participating in exhibitions in 1986, directed the school of lacquer miniature in the city of Novokuznetsk (1994-1995). She worked in folk art traditions. In many of her paintings can be seen mythological Sirin bird, a symbol of national traditions, and a kind of her talisman. Oleg Fedorovich Shtyhno – Head of the department of anatomical drawing of the Faculty of Painting, professor of anatomical drawing of the Faculty of Painting, Corresponding Member of the Russian Academy of Arts. 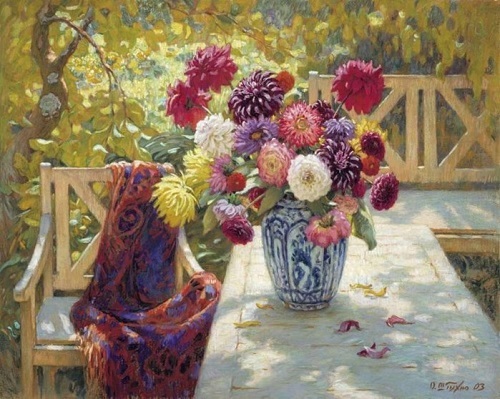 Russian artist Oleg Shtyhno was born in the south-eastern Siberia in 1961. His childhood memories keep many impressions from the village where he spent his summers and drew his first sketches. The artist cherishes the memory of a place that no longer exists. 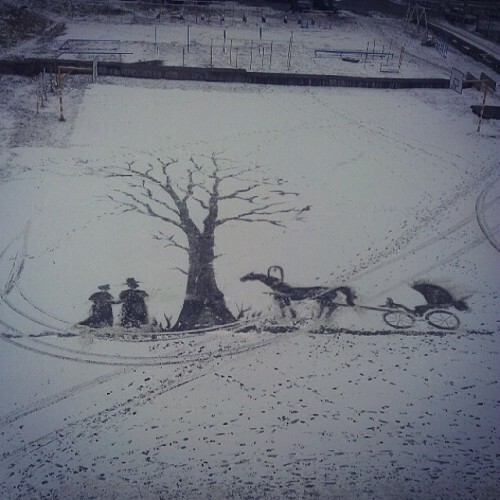 Then the family left Novosibirsk for Omsk, where he studied in the art school. His path to the future profession was traditional: after school followed art college. Then, he became a student of the famous Moscow Art School in memory of 1905. 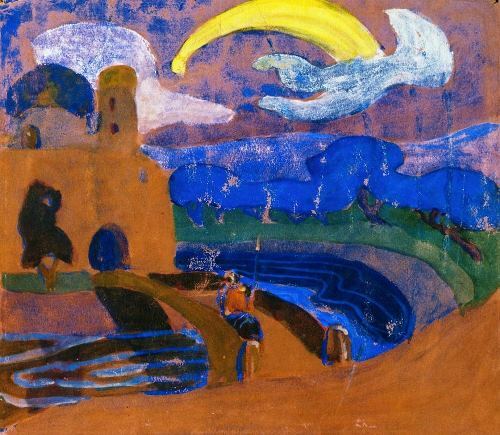 Experiments with color attracted the famous Russian painter Wassily Kandinsky since childhood. In his landscapes reality replaces the game of lines and color accents. In his book “Concerning the Spiritual in Art” (published in 1910), the artist describes his perception, attitude and feelings about color, one by one – from green, white, black to red, brown, crimson, orange and purple. “When perceiving a color image (pictures, articles) – one feels the direct physical impact. There is a feeling of joy, satisfaction or a sense of irritation, rejection. But there is also another effect of color – mental. “A very valuable gift of life God has given me, I will cherish his gift and make an effort to develop it,” – says of her talent artist from China Hsiao-Lin Lee. 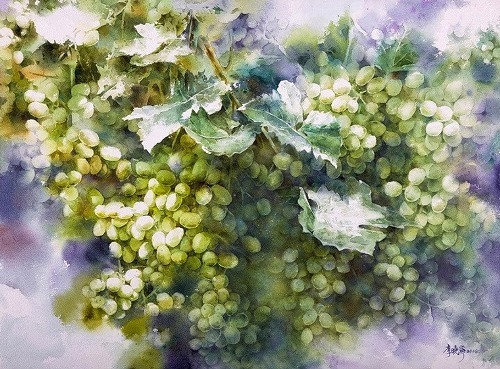 Since childhood, she has been involved in music, and then began to depict it in watercolors. The author states that in each of her drawing is encrypted musical rhythm, and an attentive viewer can open and hear it. Chinese artist Hsiao Lin Lee has a degree in Fine Arts and Music the class of piano, and also graduated from Teachers College. A brilliant educator, and mother for two daughters, she teaches classes for children and adults, trying to teach them classic painting, revealing the abilities that are inherent in every human being by nature. 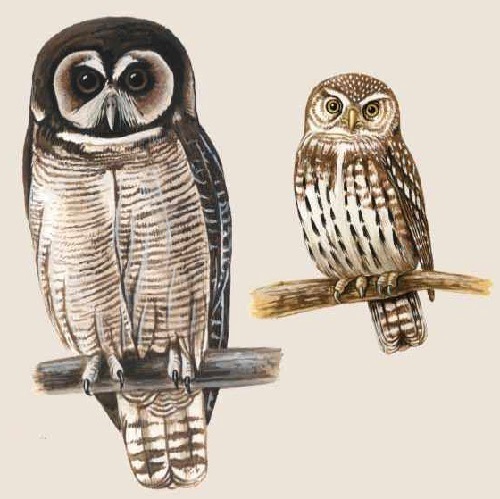 Owl illustrations by Patricia Ferrer can be a good teaching material for studying biology and ornithology in particular. 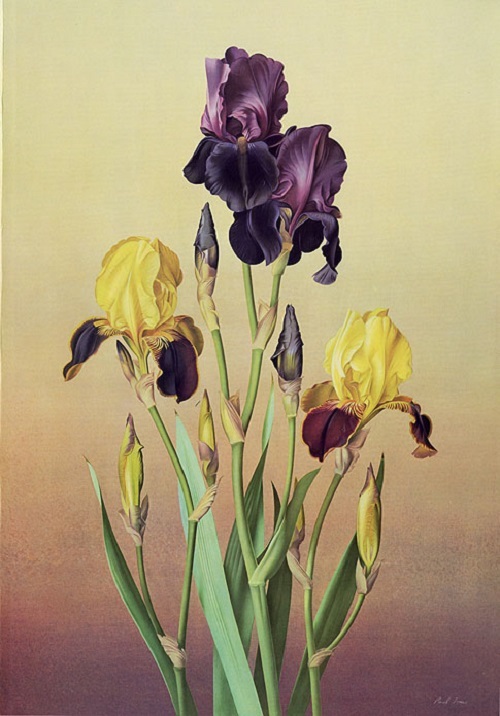 Scientific illustrator Patricia Ferrer Beals has been working on medical, science and botanical illustration for more than two decades. While creating her scientific bird illustrations, she uses such media as pen and ink, gouache, watercolor, acrylic and oil. Her detailed scientifically correct original drawings of birds adorn world famous animal life encyclopedias, publications, advertising, museums, and private collections. Patricia Ferrer Beals currently teaches Art & Design and gives lectures at the University of Michigan. Patricia is a Professional Member of the Association of Medical Illustrators. She lives in Ann Arbor, Michigan with her husband and 3 children.